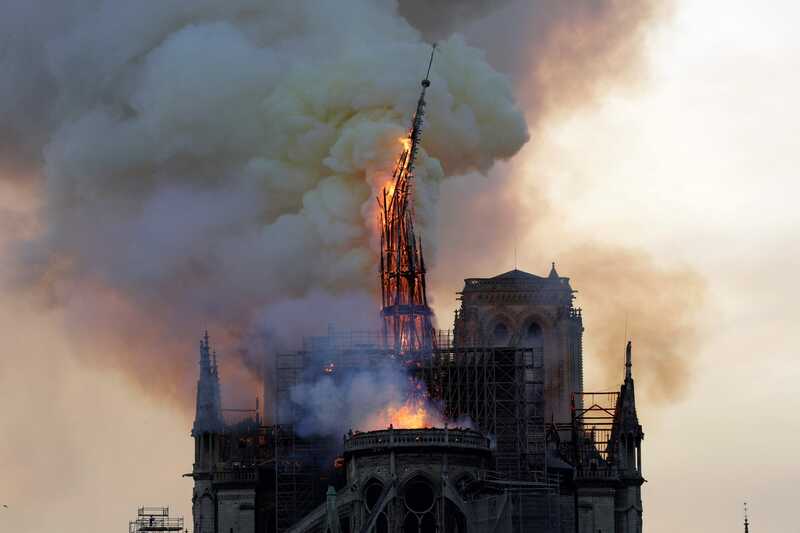 Notre Dame cathedral, Paris’ famed church, was ablaze on Monday, with its iconic spire tumbling in the flames. Here are 5 facts about the cathedral. New York Mayor Bill de Blasio declared a public health emergency Tuesday amid an ongoing measles outbreak in Brooklyn’s Williamsburg neighborhood. More people incorrectly apply SPF moisturizers compared to traditional sunscreens, with missed application around the eyelids to blame, a study says. 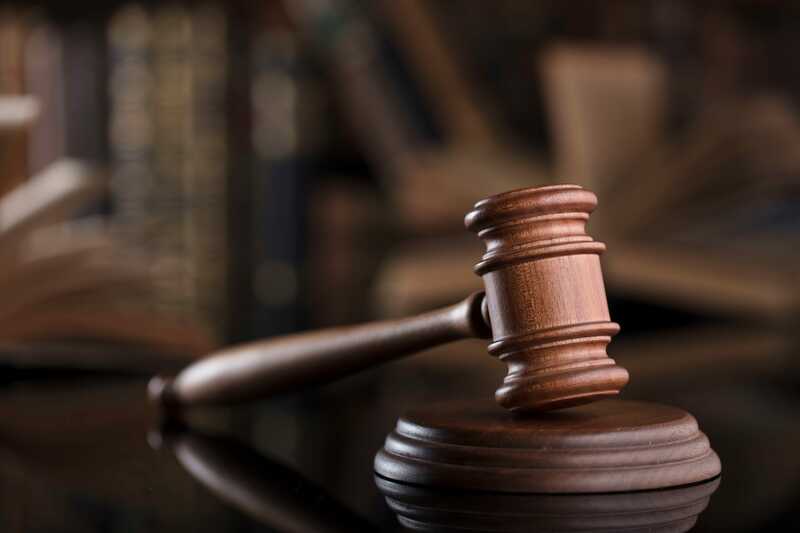 Rashad James, an attorney for Maryland Legal Aid, says he was racially discriminated against when a sheriff’s deputy accused him of being a suspect. Douglas County, Colorado, topped a ranking of the healthiest communities in the United States in 2019, according to U.S. News & World Report. YouTube, owned by Google parent company Alphabet, began disabling comments last week on “tens of millions of videos” with possible predatory behavior. “We are in an unknown territory situation,” infectious disease expert Michael Osterholm said of Chronic wasting disease. Crews began working in Padborg, and the roughly 5-foot-tall fence is scheduled to be completed in the fall this year, the Danish government said. St. Barnabas Hospital in the Bronx allegedly confused a man for another, leading Shirell Powell to think her brother was brain dead, lawsuit alleges. A man in North Carolina allegedly attempted to kidnap a woman but she led him somewhere he couldn’t fight his way out of – a karate studio.